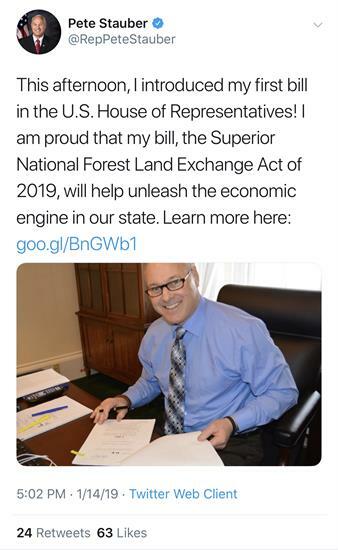 On Wednesday, members of the Western Caucus released statements applauding Acting EPA Administrator Andrew Wheeler's successful testimony before the Senate Committee on Environment and Public Works. 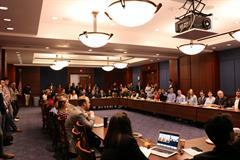 On Friday, Western Caucus staff members met and heard updates from House GOP leadership, Senate Leadership and industry. 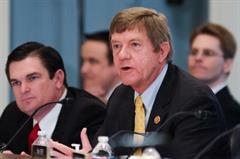 On Thursday, Western Caucus Executive Vice-Chairman Scott Tipton (CO-03) reintroduced H.R. 579, the Water Rights Protection Act and H.R. 580, the Protection and Transparency for Adjacent Landowners Act. This week, we welcomed four new members: Congressman Pete Stauber (MN-08), Congressman Larry Bucshon (IN-08), Congressman James Comer (KY-01) and House Agriculture Committee Chairman Collin Peterson (MN-07). Welcome to the Western Caucus!